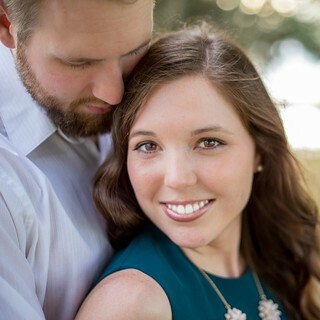 Last year my friend Madison from The Wetherills Say I Do and I started a Facebook group for food bloggers or lifestyle bloggers who share recipes. 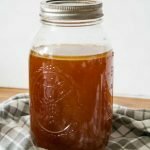 We wanted to create a place where we could connect with other food bloggers, grow our blogs and learn from each other. Thus, Foodies Go Social. was born. Today, we got the members of our group together to give you a chance to win a KitchenAid Stand Mixer. The ultimate foodie gadget, right? Some of us are also sharing our thoughts on what it means to be a foodie. Check out my reasons and then head down to the bottom of the post to enter to win. Take a look at your Instagram profile. Is it full of the latest foods you’ve tried at restaurants or what you’ve been cooking? And of course you are down on all the best foodie hashtags. 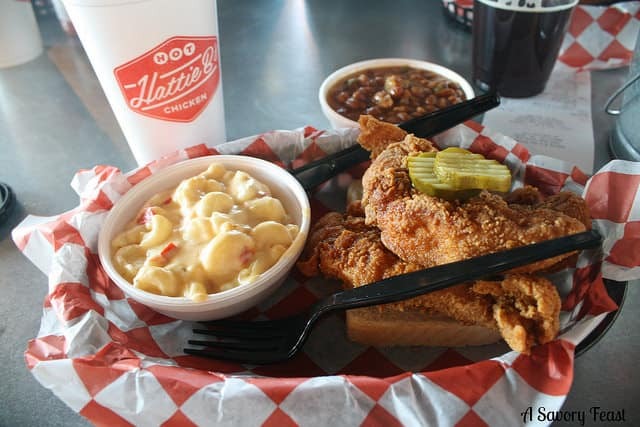 Is the best part of your travels all the local restaurants you tried? I love trying new foods and local favorites when I’m in a new city. One of my all-time favorites (and probably yours, too, if you consider yourself a foodie!) is Nashville. You know those people who will say they “forgot to eat”? Yeah, you’re not one of them! 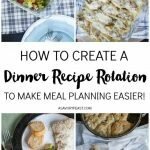 You are always thinking ahead to your next meal and planning what to eat. That place is dangerous for me! I seriously have to limit how often I go to Trader Joe’s because every time I come home with a bunch of random products I just HAD to try. Cooking (and tasting!) 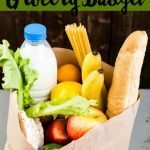 delicious food every day and getting paid for it sound like a dream to you? Let me tell you, I absolutely love it. Although my husband would probably say being married to a food blogger is even better! 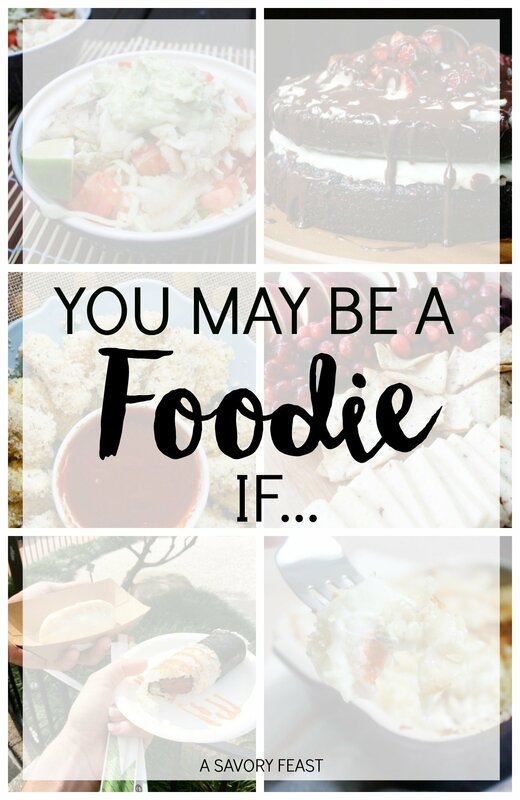 If you’re now realized that you’re a foodie and you’re a blogger who shares recipes on your blog often, we’d love to have you join our Foodies Go Social Facebook group. Jenna from A Savory Feast and Madison from Wetherills Say I Do started this group to have a place for food and lifestyle bloggers who share recipes to share their posts and authentically promote each other’s blogs. We have social sharing threads daily and a question thread each week to help each other grow our blogs and become better food bloggers! To join, request membership here and fill out this Google Form. You must fill out the form in order to have your blog verified and membership accepted! 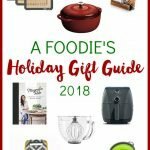 I’m excited to be teaming up with the food bloggers over at Foodies Go Social to bring you the chance to win the ultimate foodie gadget: a KitchenAid Stand Mixer! 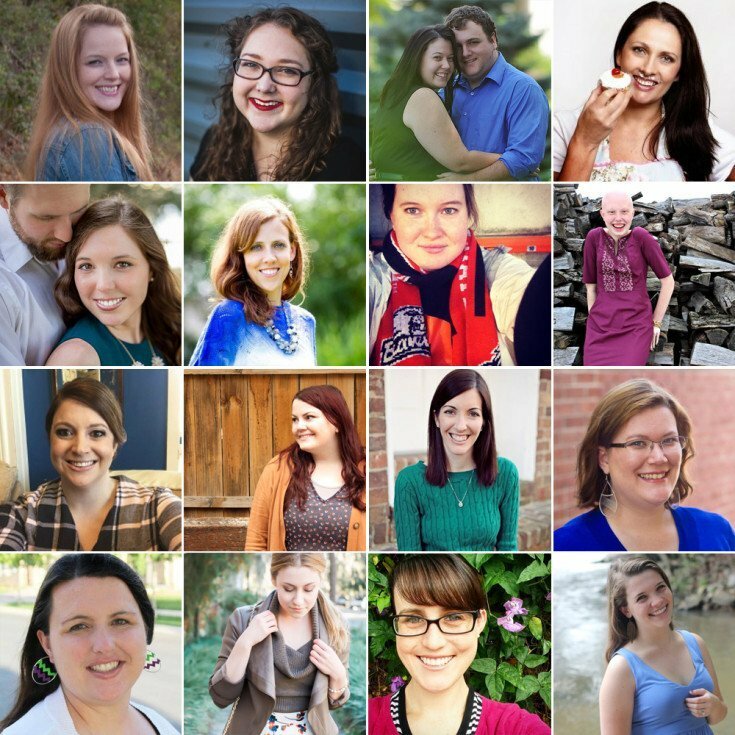 Now it’s time to introduce some of the members of our Foodies Go Social group and announce our first group giveaway! We are so excited to share this giveaway with our readers! 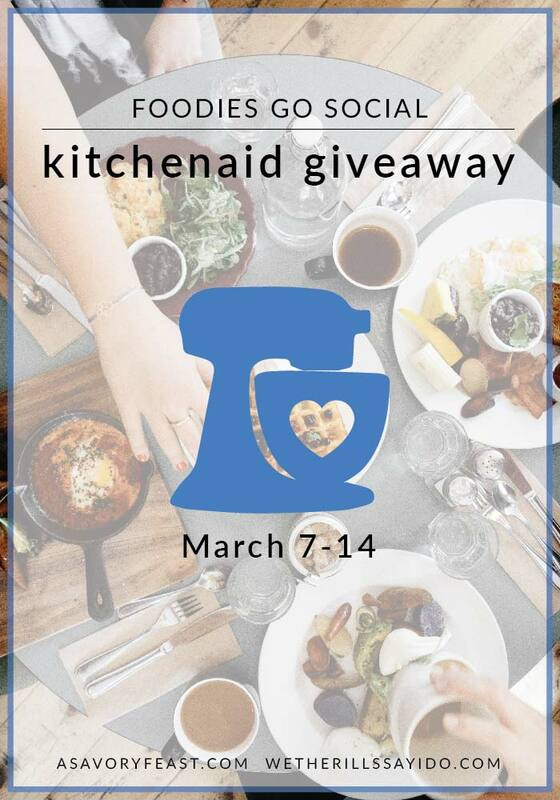 Enter March 7-14th to win a Kitchenaid Stand Mixer! All entries will be verified, so please play fair. Embrace your inner foodie with a beautiful stand mixer. Previous Post: « Life Update: An Announcement! 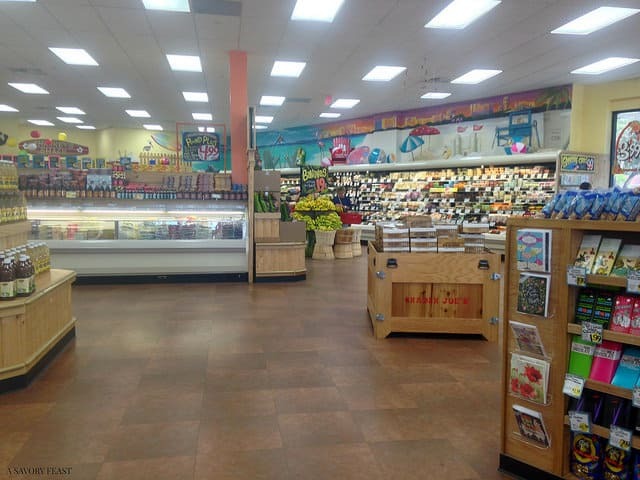 I just love Trader Joe’s! We don’t have a Sprouts here, but I’ll have to keep my eye open for one in my travels! I think you are, too! Aww, that is so sad! I love Trader Joe’s.